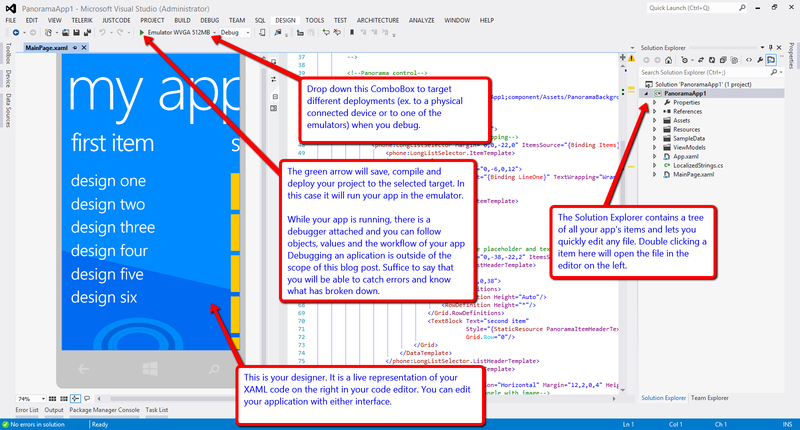 This is the perfect Getting started tutorial backpack for absolute beginners to get started into windows Phone 8 development. Detailed and to the point. Thank you Lance!